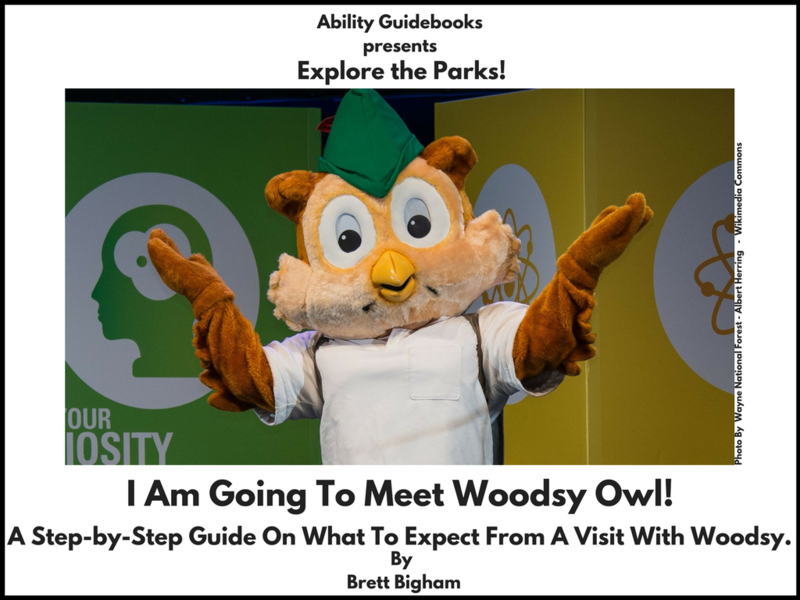 Cuba has a second Ability Guidebook. I Am Going To The Maceo Monument! This is the second book for Havana! 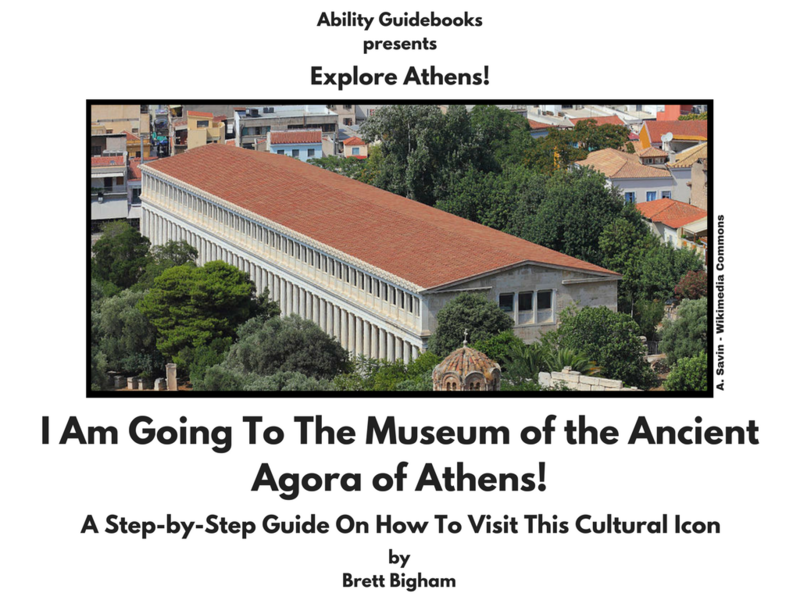 Author Brett BighamPosted on November 1, 2017 Categories Ability GuidebookTags Ability Guidebook, autism, autismo, brett bigham, Cuba, Havana, Maceo Monument, Malecón, Mel, oregon, teacher of the yearLeave a comment on Cuba has a second Ability Guidebook. I Am Going To The Maceo Monument! 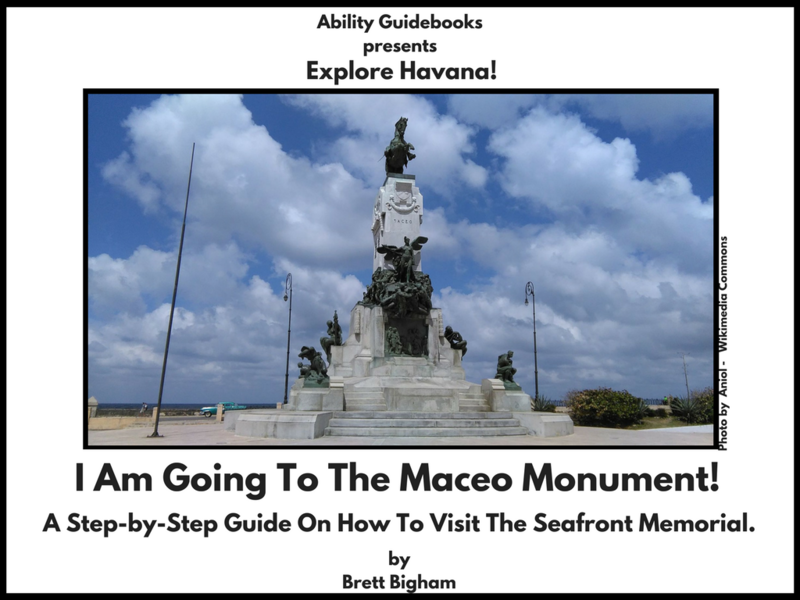 An Ability Guidebook for Havana, Cuba! I Am Going To Walk The Malicón. One of my favorite things to do in Havana was walk along the Malicón. This is the promenade that runs along five miles of Havana’s waterfront. Some parts are lovely, some are shabby, all are beautiful. 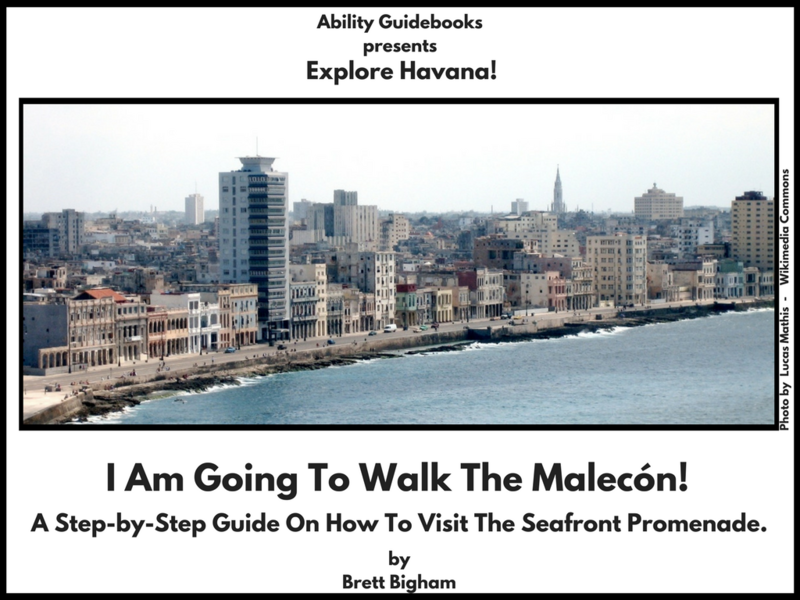 Ability Guidebook_ I Am Going To Walk The Malecón! 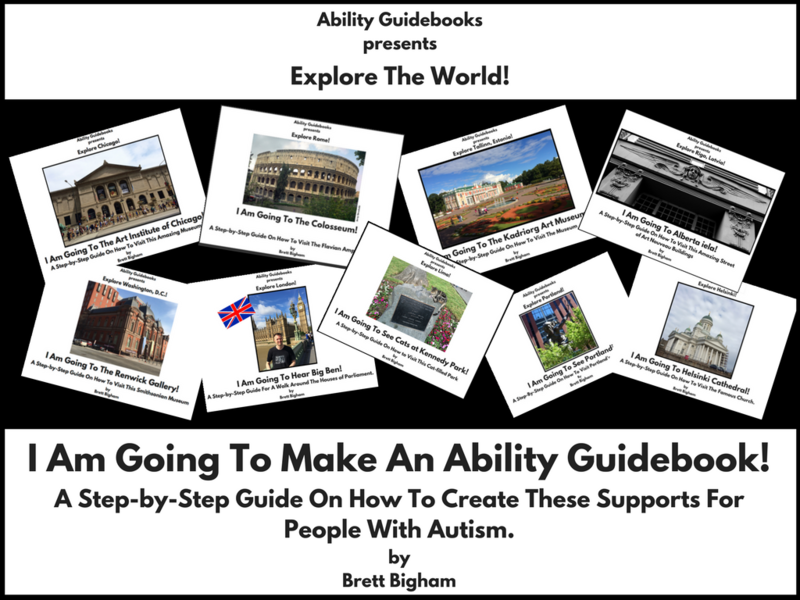 Author Brett BighamPosted on October 31, 2017 Categories Ability GuidebookTags Ability Guidebook, autism, autismo, brett bigham, Cuba, Havana, Malecón, oregon, teacher of the yearLeave a comment on An Ability Guidebook for Havana, Cuba! I Am Going To Walk The Malicón. Spain Joins The List! I Am Going To Playa De La Concha! 18 countries and counting! I spent a wonderful summer in San Sebastian (or Donostia) during my younger days. The Playa de la Concha is one of the most lovely beaches you could ever hope to visit. I hope this book helps some people get down to the water and put in their toes! 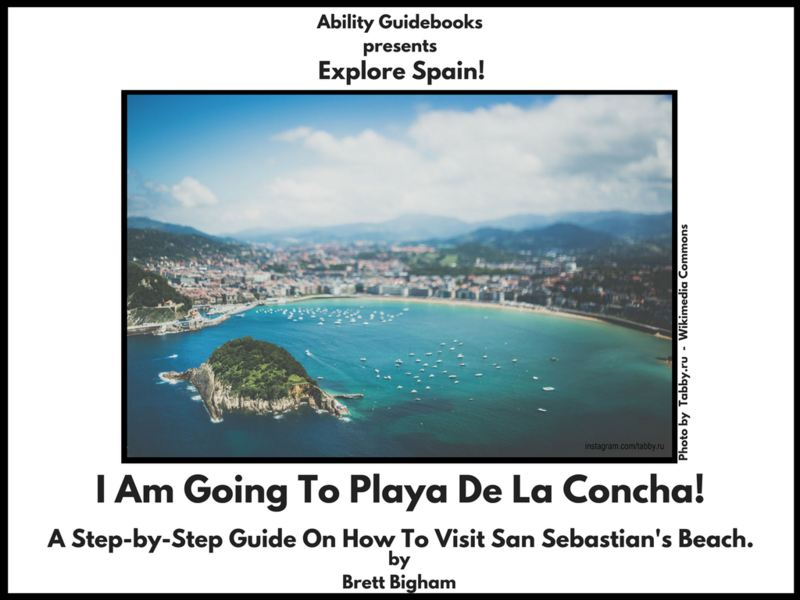 Ability Guidebook_ I Am Going To La Concha! 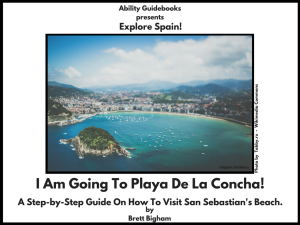 Author Brett BighamPosted on October 28, 2017 Categories Ability GuidebookTags Ability Guidebook, autism, autismo, brett bigham, Donostia, oregon, Playa de la Concha, San Sebastian, teacher of the yearLeave a comment on Spain Joins The List! I Am Going To Playa De La Concha! 18 countries and counting! I Am Going To Machu Picchu! 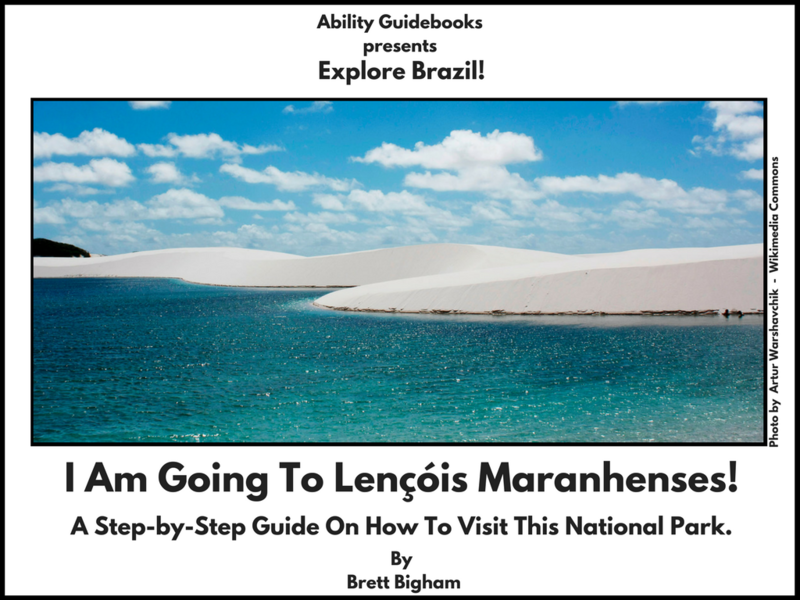 Peru has another Ability Guidebook! Machu Picchu is one of the most wonderful places to visit in the world! 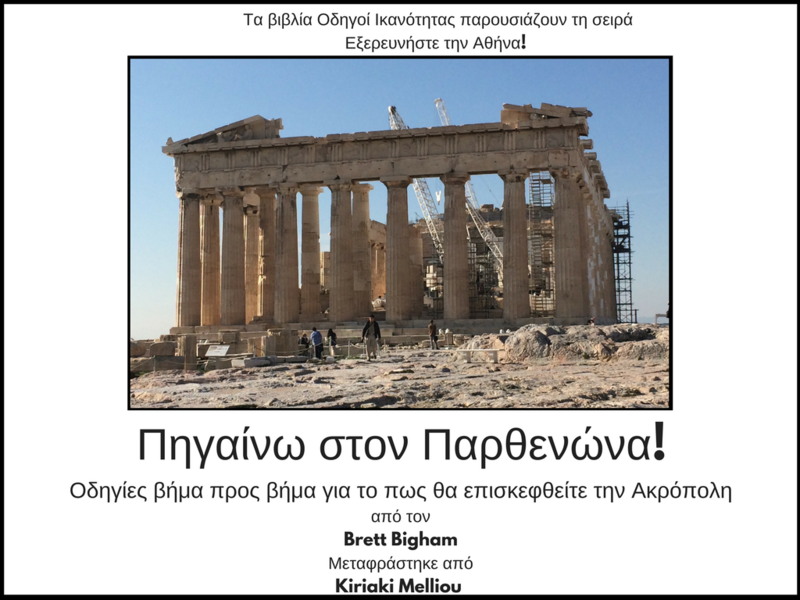 It is a complex site that includes a bus ride up a mountain, climbing a rocky thin path up to the citadel and then the amazing ruins themselves. 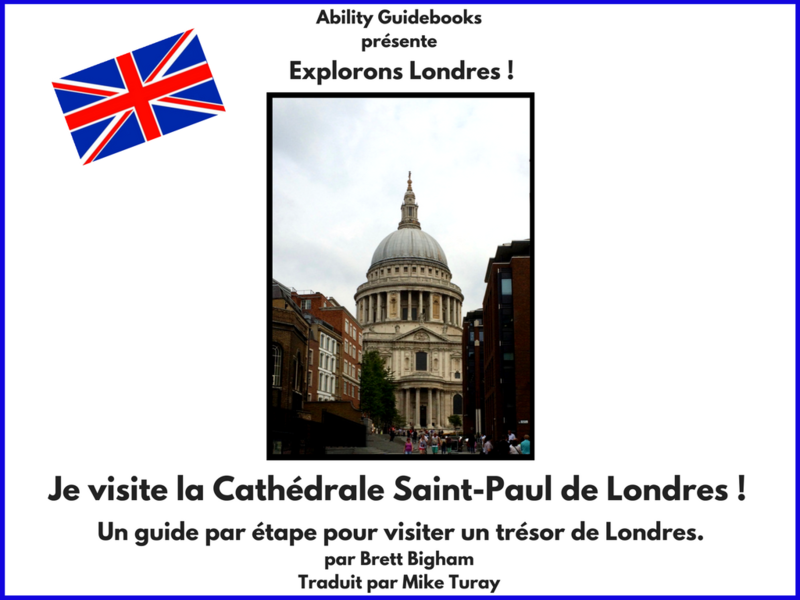 I hope you have an amazing visit! 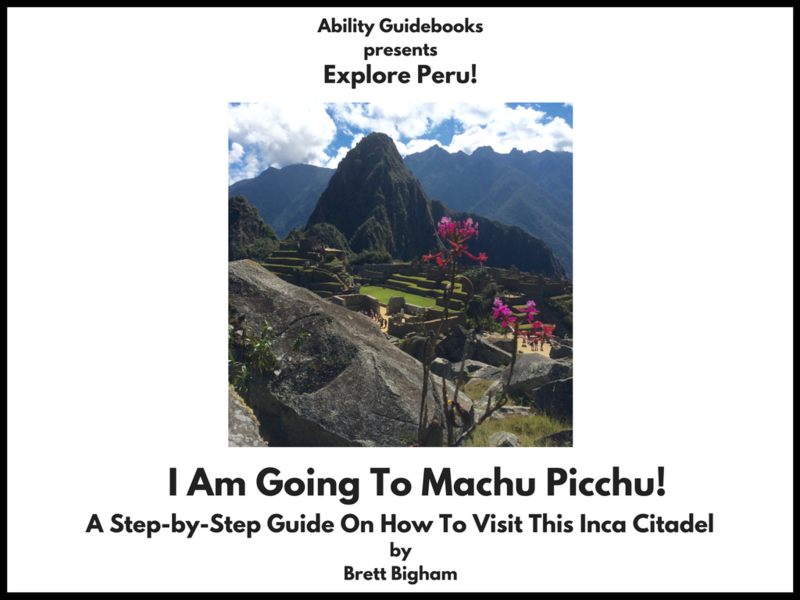 Author Brett BighamPosted on October 24, 2017 Categories UncategorizedTags Ability Guidebook, autism, autismo, brett bigham, Machu Picchu, oregon, teacher of the yearLeave a comment on I Am Going To Machu Picchu! 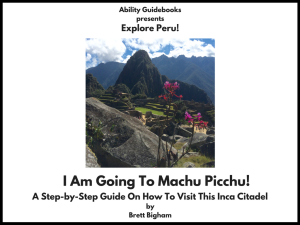 Peru has another Ability Guidebook!